Have you ever tapped an icon on your phone or clicked a file on your desktop, and waited for what felt like an eternity (probably just a few seconds in real time, but longer than usual) for it to open up? This is one type of latency that almost everyone has encountered at some point. The stakes in these situations – e.g., waiting around for a bit for Facebook or Microsoft Word to open – are usually pretty low. But if you were to scale a similar issue across the company WAN, the consequences would become much greater. Real-time applications such as VoIP and video would become virtually useless and the entire organization would fall behind schedule. According to IT networking expert David Strom, each 20-millisecond spike in network latency results in a 7 to 15 percent decrease in page loading times. This drop-off is annoying enough when using a Web browser or productivity suite, but it is downright debilitating when trying to run a conference call or video chat. The risks of high latency have only grown in recent years as cloud-based services and mobile devices have widened the WAN and brought new types of traffic into competition with real-time workloads. Content delivery networks have become increasingly important in recent years, especially as the amount of video consumed over IP networks – whether via Netflix or an enterprise conferencing solution – has surged. In 2013, around 36 percent of all Internet traffic passed through a CDN. By 2018, that share could rise to approximately 57 percent. Tech companies like Apple have invested hundreds of millions of dollars in multi-terabit CDNs to speed along their particularly demanding applications. However, CDNs are not a panacea for latency problems, as they have significant limitations. For example, they work best for assets such as static Web pages and can be quite expensive, especially compared to alternatives such as hammering out superior Quality of Service with an ISP. Service-level agreements with cloud service providers often leave a lot to be desired. In early 2015, InformationWeek’s Charles Babcock explained that many SLAs are still written to be favorable to the service provider, with time credits being substituted for money payments in the event of downtime. Moreover, a 2014 Compuware survey found that nearly 80 percent of respondents thought cloud SLAs were too simplistic, while 73 percent believed that their cloud service providers were disguising infrastructure problems that could affect workloads. Using cloud auditing tools is essential for ensuring that you’re getting the proper level of service. A solution such as Talari Aware can supply the granular performance details about latency, jitter and packet loss, among other metrics, so that you can hold a provider’s feet to the fire if necessary. Is there one link on the WAN that is constantly giving you headaches by slowing down traffic? A software-defined WAN solution can help you find it and then effectively reroute critical application data over superior links, whether those paths use MPLS or broadband Internet. Upgrading your router, adding more processing power to a server and/or setting up anycast routing can also help a company deal with some specific types of bottlenecks. An SD-WAN gives you the relevant information you need to understand complex application behavior and make the right decisions about these options during your WAN modernization process. Cloud applications create problems with visibility and control. Enterprises cannot always account for the problems that SaaS and IaaS solutions may encounter – e.g., network latency – on their journeys between corporate data centers, branch offices and public cloud instances. 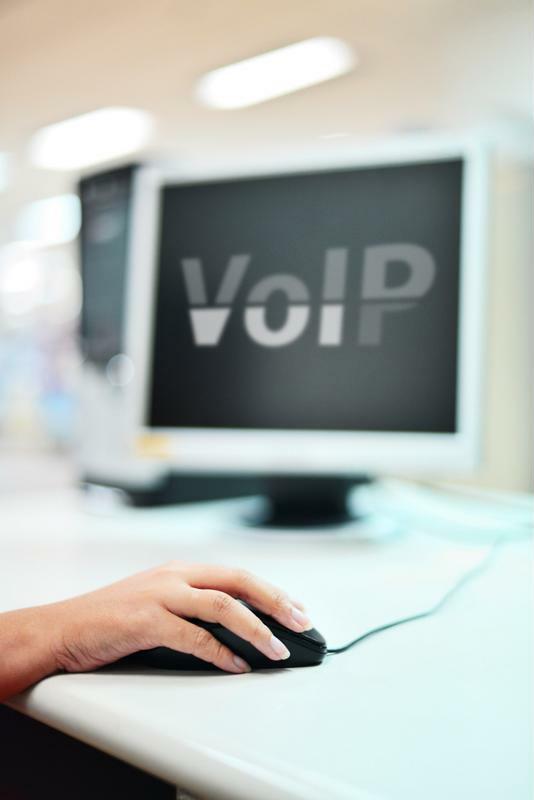 Applications like VoIP require low latency. There are several options for reducing the latency of cloud-based services. A direct connection to the service provider’s infrastructure is one good place to start. Extending the WAN with the Talari WAN Cloud solution also ensures optimal performance by aggregating links and measuring the jitter, packet loss and latency of paths in both directions, so that the best ones can always be selected. These four steps provide a solid blueprint for reducing latency and optimizing network performance. Find out more about Talari aware and Talari THINKING WAN to get started on the path to a lower latency future.